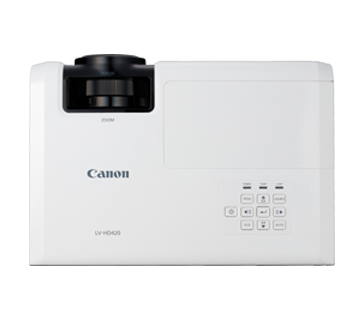 The LV-HD420 is a portable model with 4,200 high luminosity and contrast ratio of 8000:1, making it capable to project sharp and crisp images. 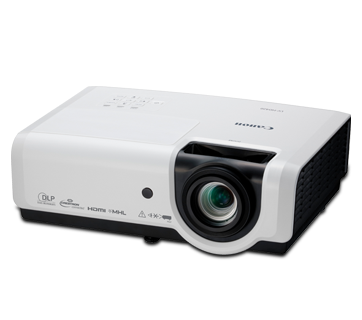 With the ability to project wide-screen images, the LV-HD420 is capable of projecting natural and beautiful images in 1080p resolution, making it suitable for academic and business applications. The LV-HD420 is equipped with BrilliantColor™ technology, which features a 6 colour wheel over the conventional 4 colour wheel, makes it capable of projecting richer colours and more naturally-depicted images. This enhancement is attributed to the addition of neutral colours – cyan and yellow, to the colour wheel to increase saturation. 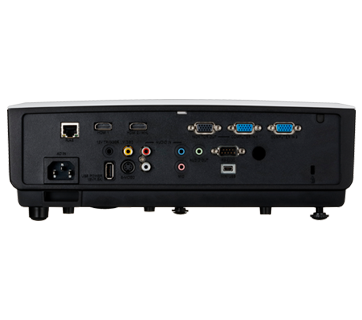 User can connect and project image directly from compatible smartphone or tablet via the MHL interface. 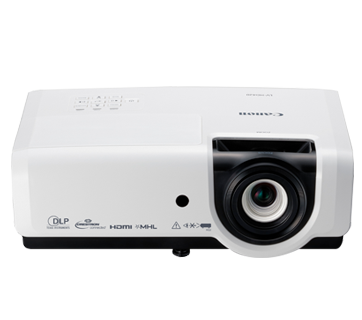 This enhances flexibility as projection can be displayed directly from mobile device sources, for classroom and office presentations.